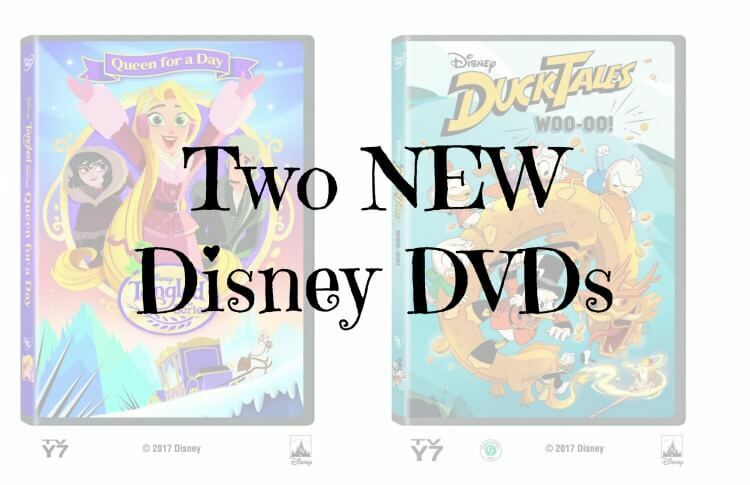 Home » movie » Two NEW Disney DVDs – Tangled & DuckTales! I was provided with free products to facilitate this post. All opinions are my own. Need some DVD ideas to stuff your kids’ stockings? 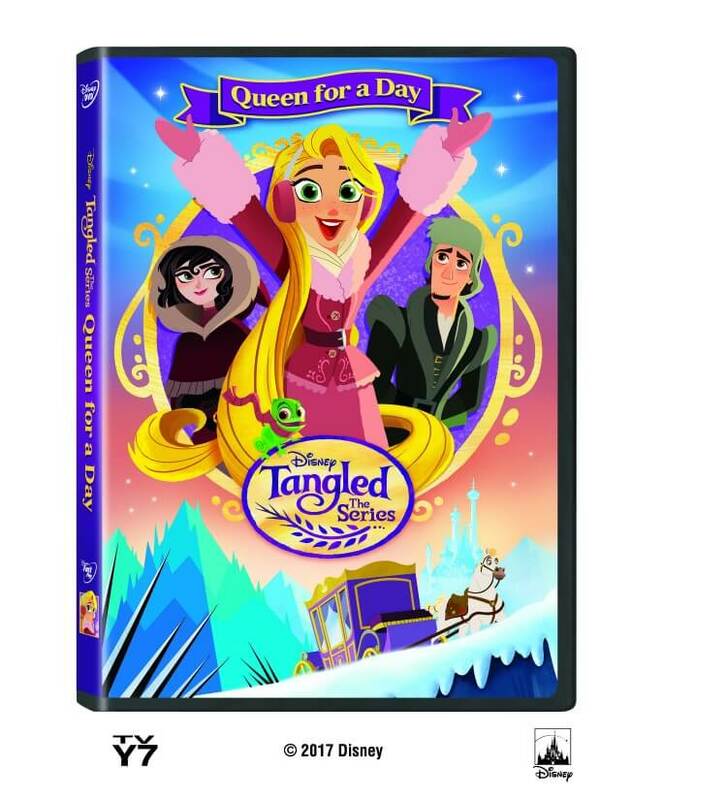 Check out these two brand NEW Disney DVDs – Tangled: Queen for a Day & DuckTales Woo-oo! 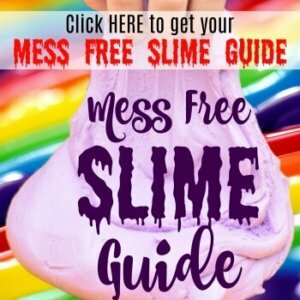 Grab some activity sheets for Tangled! Grab some activity sheets for DuckTales! Now here’s your chance win a copy of each DVD! There will be 2 winners who will each win a copy of each DVD. Good luck! A Queen at Medieval Times Dallas! Tangled: Queen for a Day – we love the Tangled series! I would love to watch Tangled first! Wow! This is super exciting, I have been waiting for these to come out on DVD!!! I didn’t know they were out yet! We don’t have Disney channel and my kids are crazy about here series!!! 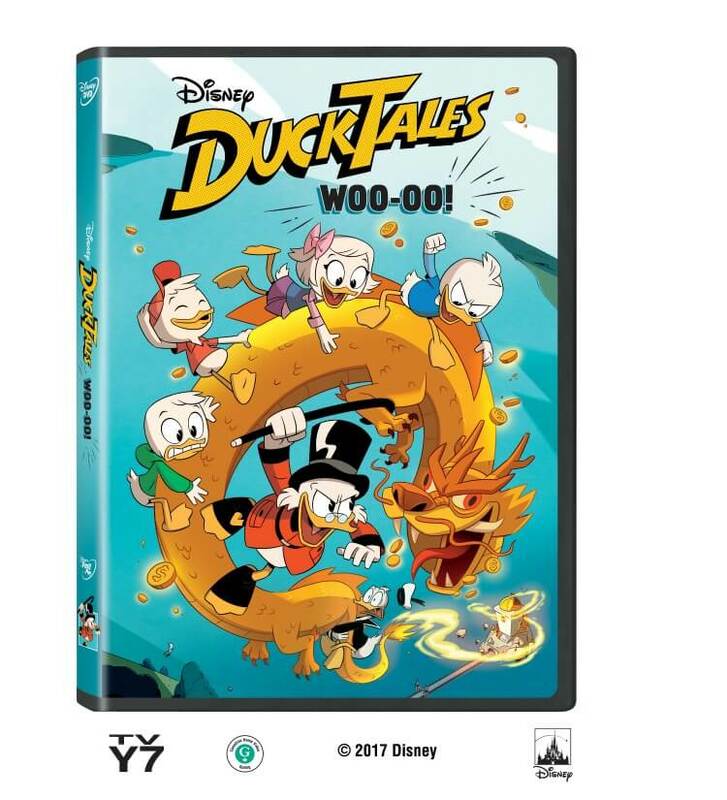 I am most excited to watch DuckTales first. My family loves that show. Thanks for the giveaway. I hope that I win. DuckTales! I am so glad it is back!! I’m excited to see Tangled The Series first.